All Draper Cinefold Skirt fabrics are flame proofed, meeting fire safety codes. Dress Kits are especially worthwhile for rear screen presentations. 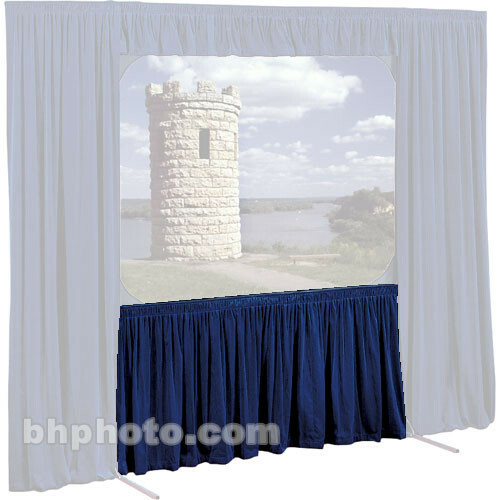 Besides improving the appearance of the screen, the velour curtains conceal the projection equipment, shield the audience from projector light and help exclude ambient light in the projection area.